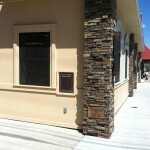 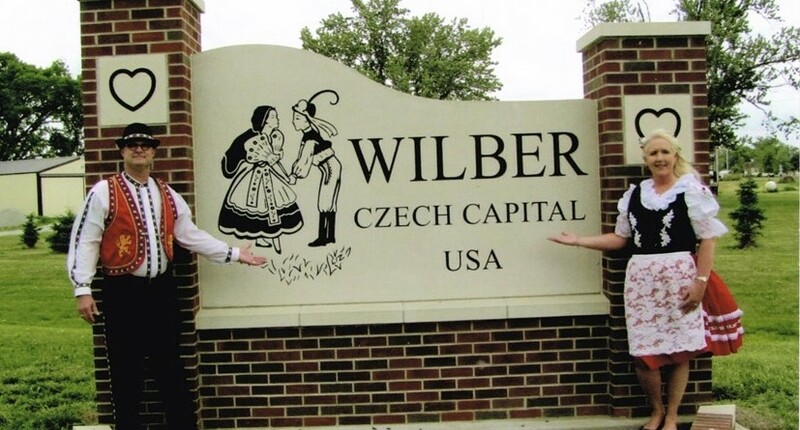 The friendly citizens of Wilber, Nebraska, invite you to explore their community. 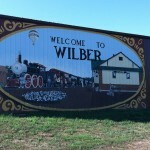 Located just 36 miles southwest of Lincoln, Nebraska, Wilber offers a wide variety of tourism and recreational opportunities. 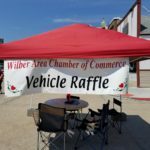 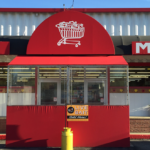 Wilber, the county seat of Saline county, is also a thriving economic area that offers many business and industrial opportunities.